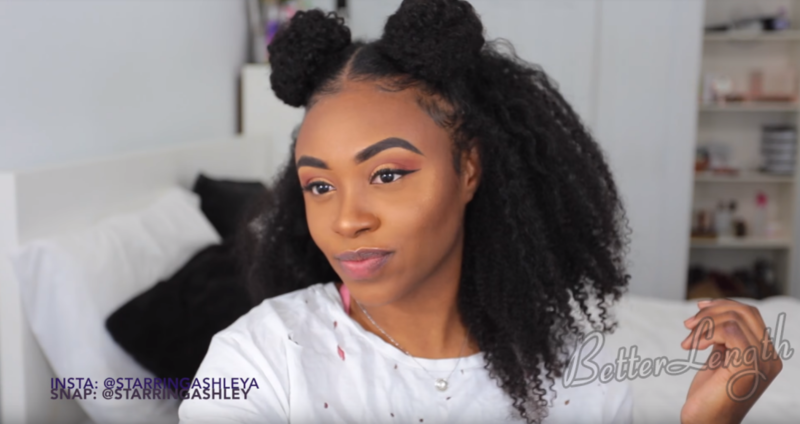 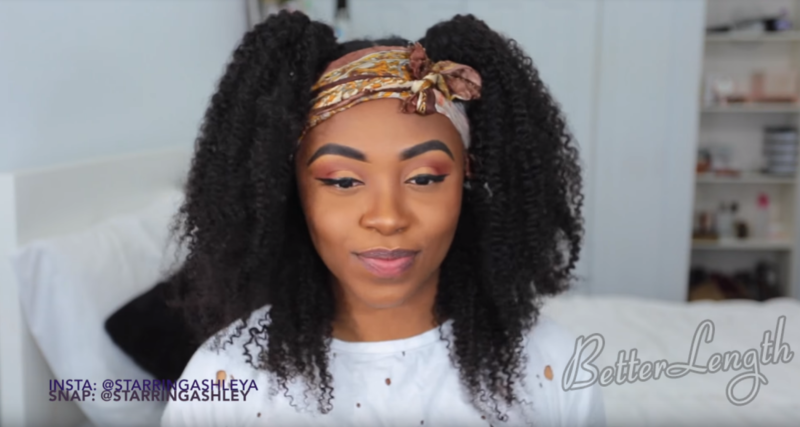 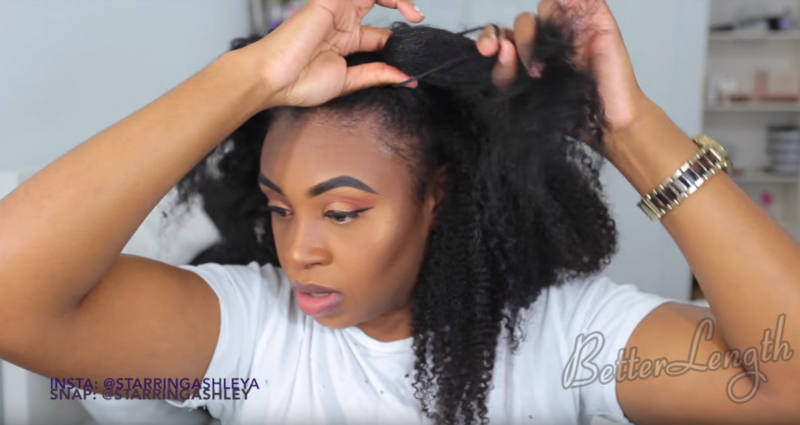 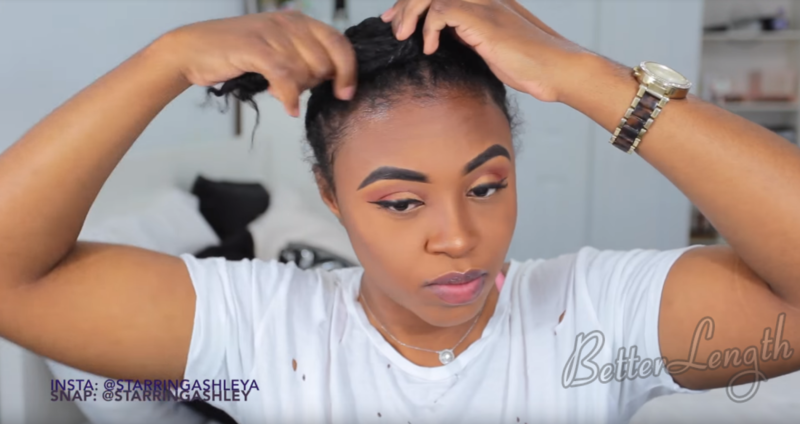 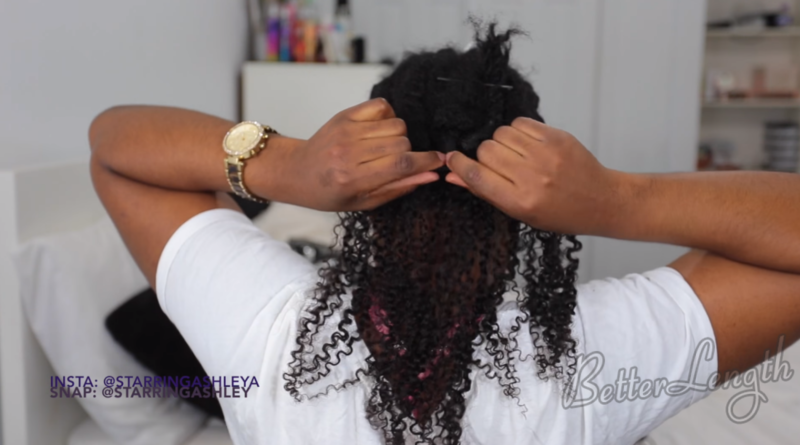 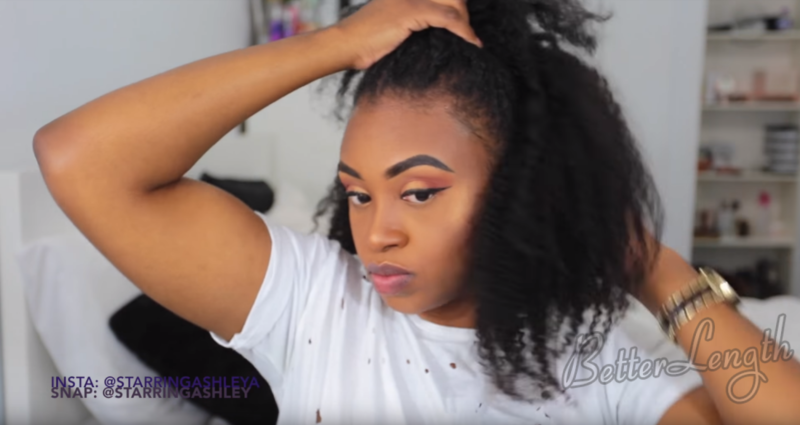 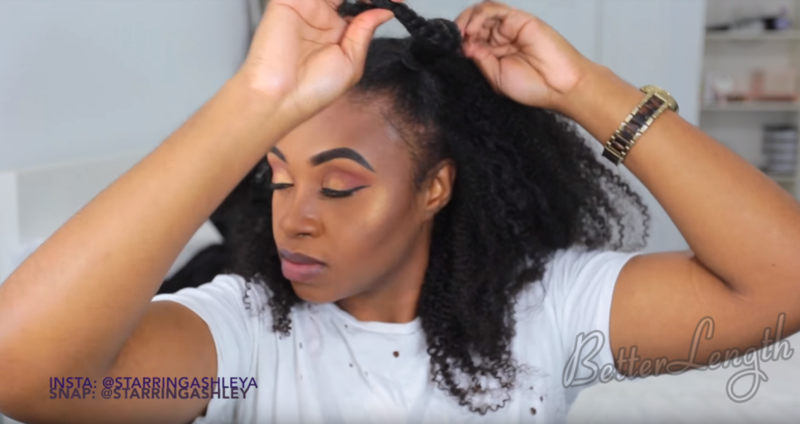 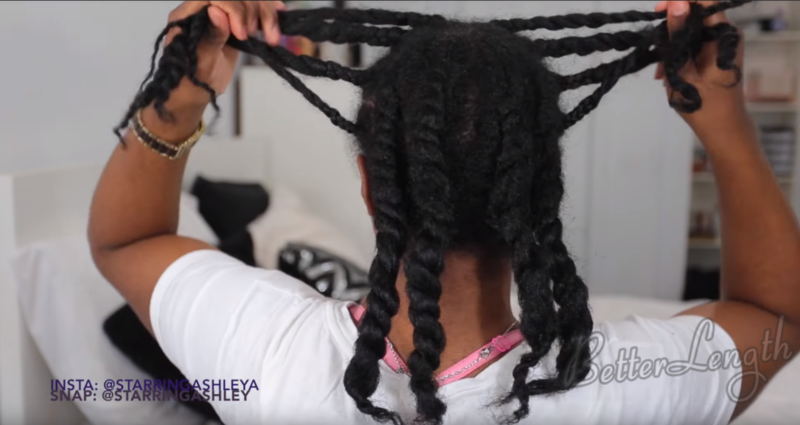 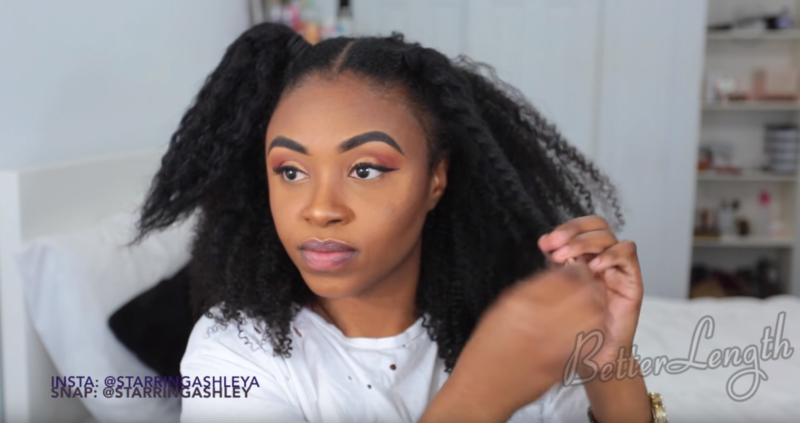 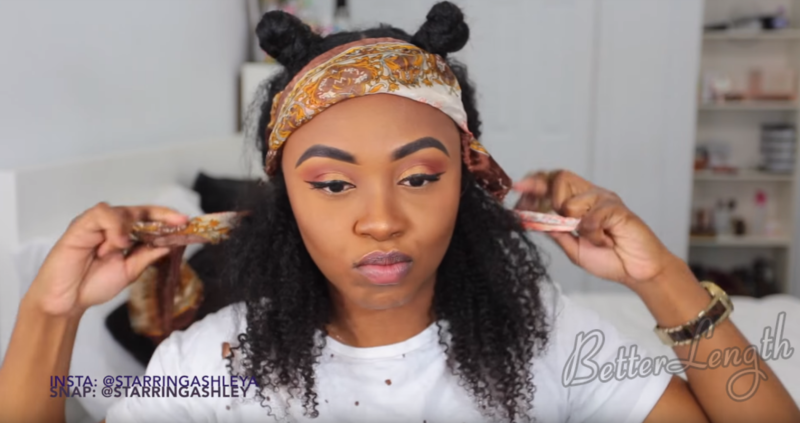 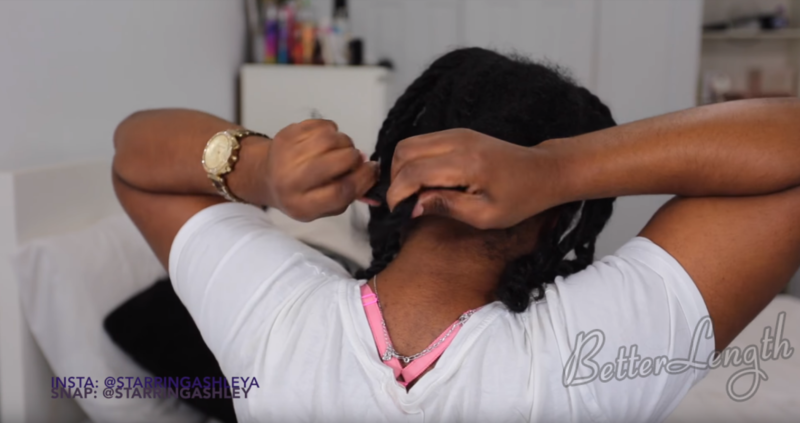 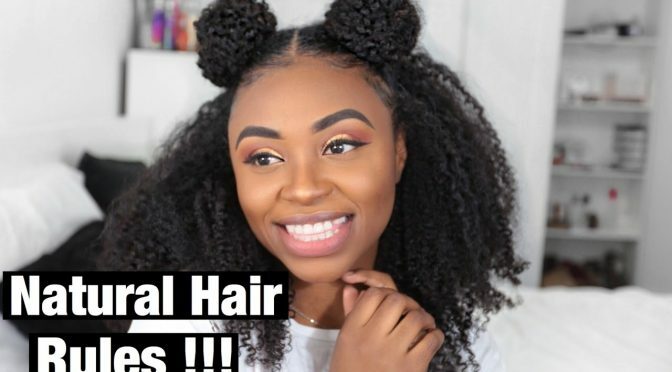 This tutorial is about how to do a Half up Space Buns on Natural Hair with clip-ins. 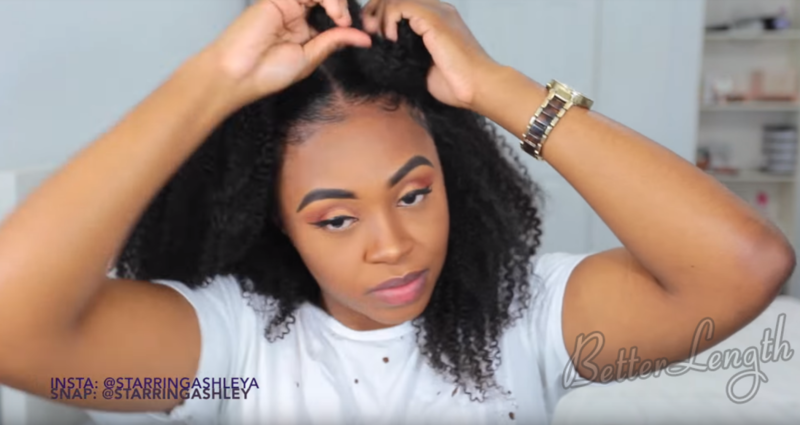 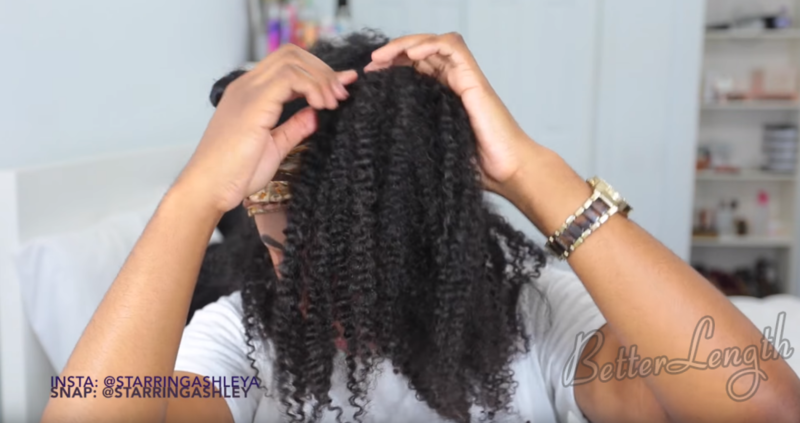 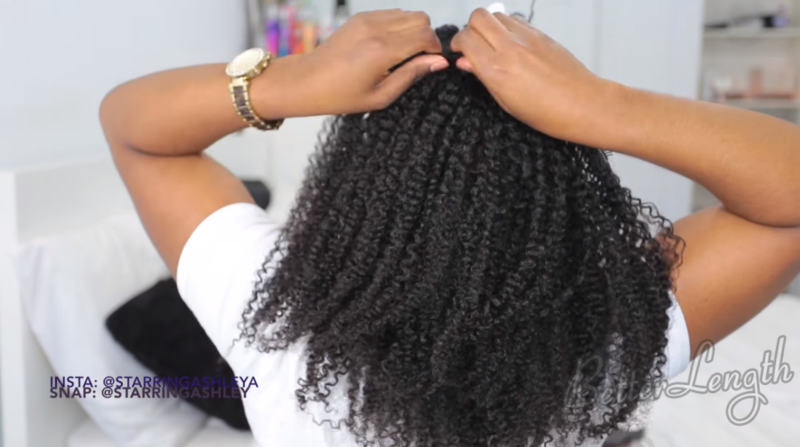 Twist your hair like below. 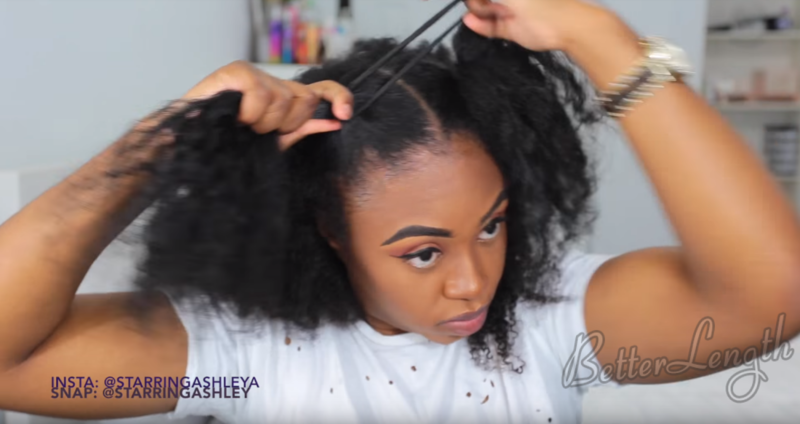 Clip the clip-ins piece by piece. 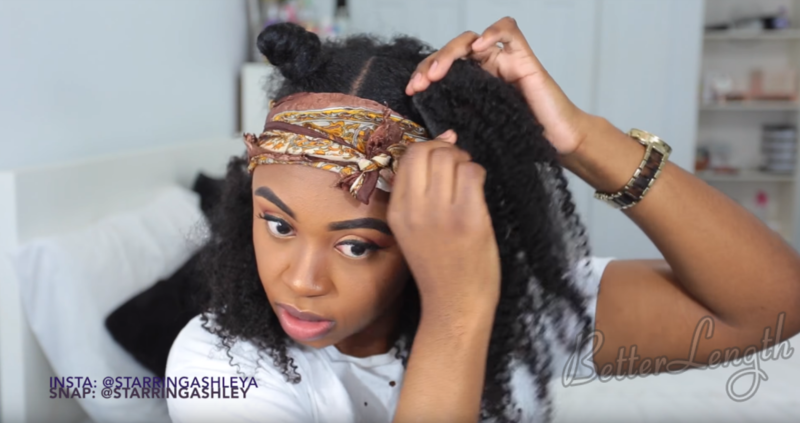 Make two bun and clip clip-ins around them. 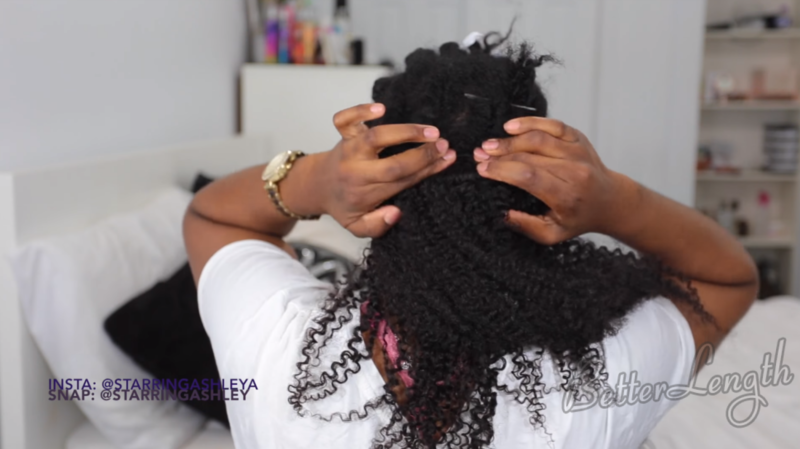 Grab the hair together and put it into as much of a bun.